Arcteryx Cardinal Phase SV Zip Neck LS | Arc'teryx Men Online Sale! 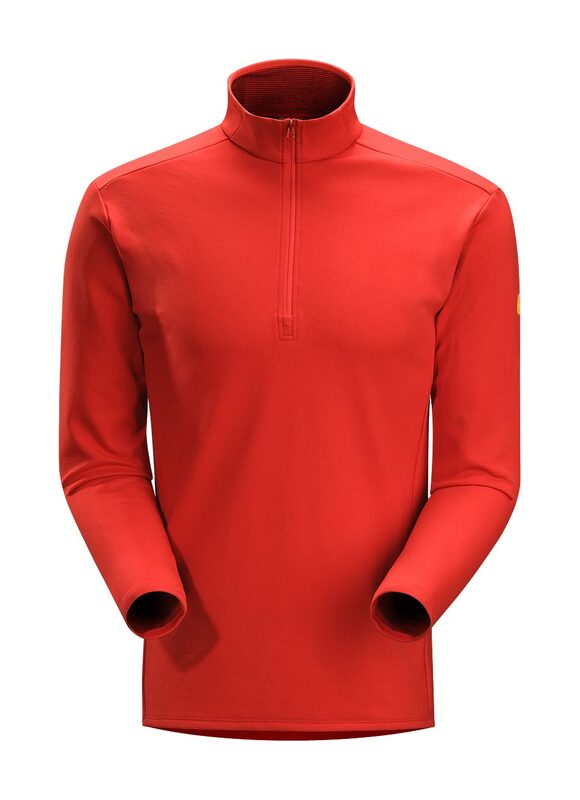 Base-Layer Cold Weather Ideal for cold days in the alpine, this super-wicking base layer has mid-level insulation to keep you warm and dry, and a zip neck allows fast venting. Engineered for superior moisture management and rapid dry-times during stop-and-go activities, this form-fitting top keeps the user drier and more comfortable. Encapsulated silver-ion fibres provide durable and long-lasting odour control. Will have to wait until it's colder to start wearing, but this (J140) jacket was my favorite from the lineup. Classic canvas shell that feels very thick and durable. Will have to get broken in to loosen up a bit. Liner is soft flannel, doesn't feel snaggy. Sleeves are nylon which is great so your shirt sleeves don't get caught and bunch up. Overall size is what I expected, fits pretty true but is a hair baggy if anything so movement is very good. Sleeves are a hair baggy but I'm not complaining. I like how the waist and (mainly) wrist cuffs are stretchy so they seal off air, but aren't tight at all.